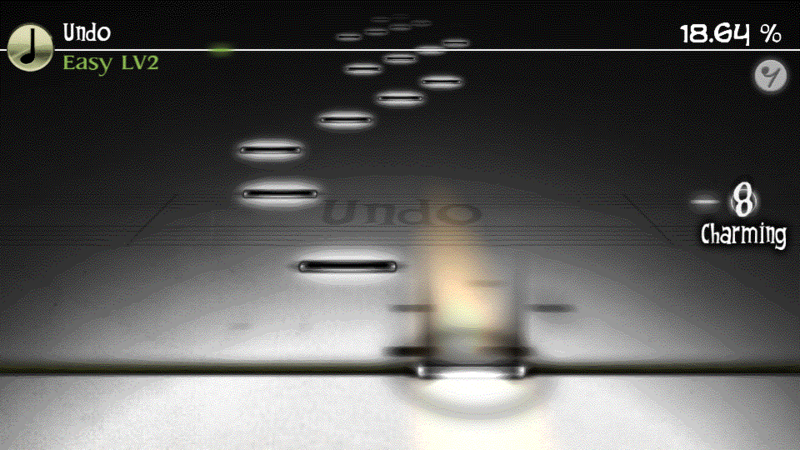 Experience Deemo: The Last Recital, a music rhythm game and story of urban fantasy. Deemo is a mystic being that lives in solitude in a castle all by itself. His life changes when a little girl who lost her memories, unknowingly falls from the sky, not knowing who she is and where she came from. 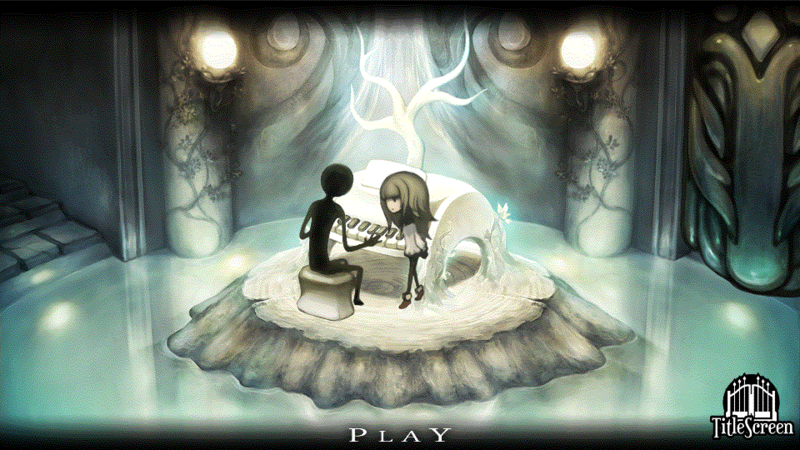 Deemo comes to realize that whenever he plays the piano, a tree in front of him grows taller and taller. Confident that the tree can grow tall enough to help the little girl reach the sky from where she came from, the two come together to play the piano together. 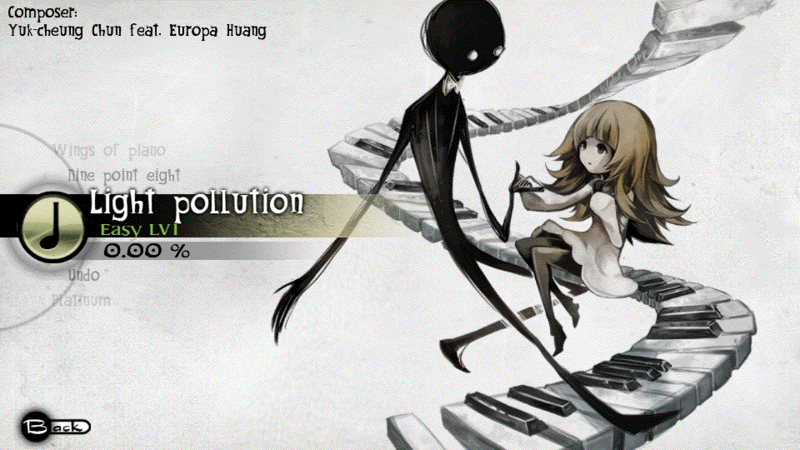 Can Deemo help the little girl regain her memories and help her get back home? Enjoy all remade high quality animations as well as new modes: “After Story”, “Duet” and “Duel” exclusively for PS Vita! © 2017 Rayark Inc. All Rights Reserved. Published by PM Studios, Inc.